Yesterday’s post included mostly “old school” examples of wayfinding kiosks and signage. Today we share some higher tech examples. The benefit of these systems is that cities can more easily generate revenue from advertisement, and changing information (like new businesses or activity updates) is easier. 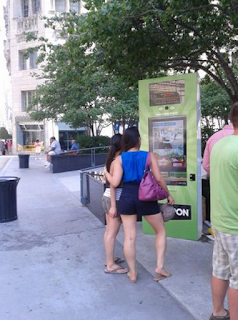 In Chicago, Elevate Digital has over 100 kiosks distributed throughout the City at high traffic locations. The touch screens allow people to interact, view tourism information and even snap photos. And a partnership with Groupon allows users to purchase daily deals and see real-time offers directly from the screens. The firms shares a portion of advertising revenue with the city government. The firm is now looking to expand to New York and Miami. Other similar firms include: Blue Outdoor, EYE Malls, GSM Worldwide Media, JCDecaux MallScape, and RMG Mall Media. In New York, while not digital, the new wayfinding systems were developed by PentaCityGroup as part of WalkNYC in an effort to give pedestrians clear visual language and graphic standards that would help them find their way around. And in malls, like those owned by Simon Properties, new “digital concierge” services are providing shoppers with information and advertisements. 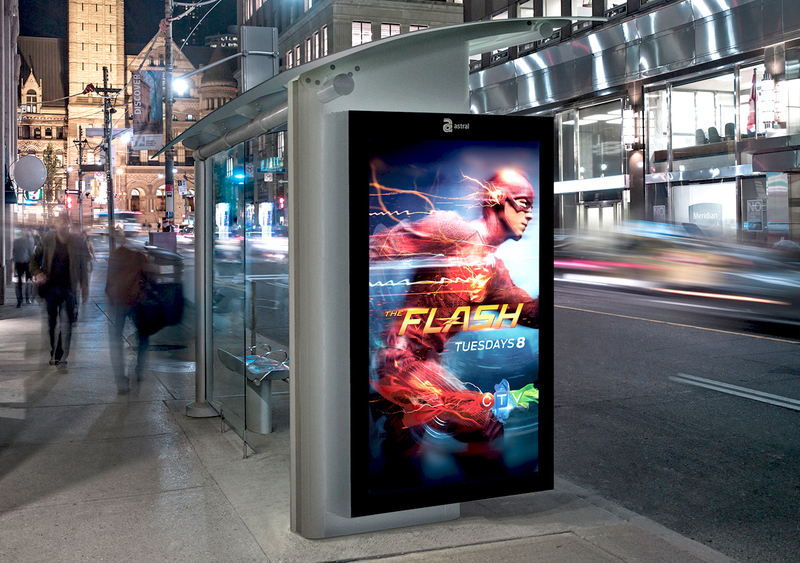 Bus stops are also an increasingly popular form of digital advertising that can also include directory information while generating revenue. These giant kiosks at the mall are so helpful in showing you where everything is. I would be that this is something that could be converted to a phone app very easily. I'm taking a trip to London, England soon and it sure would be fun to have an app like this to guide me around. 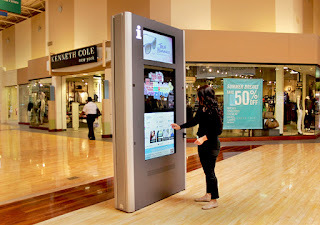 Wayfinding kiosk is very important in many places to guide you anywhere. This is a programmed machine to simply provide the user’s directions to specific landmarks or cities and towns. In this generation, wayfinding kiosk is mostly digital and you may easily use this because of the touchscreen installed in the device. By tapping the screen of your fingertips, you may now get the information you want. We might see or use this in any public places: such as parks, malls, bus stops and much more. 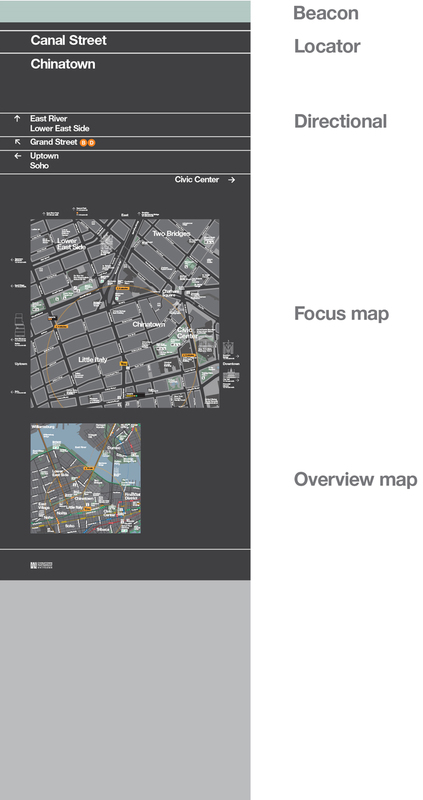 These are some of the places we can use the wayfinding kiosk. In this blog, we can know here some of the companies that offered an industrial computer for wayfinding kiosk in the USA. Thanks for sharing this on your blog. It has a great help to those who interested to buy this machine for their needs and for the information of anybody. 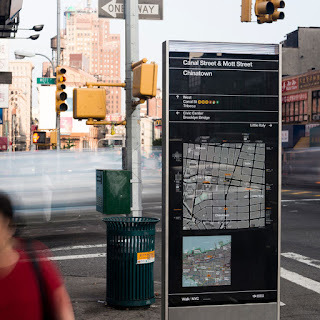 It’s so cool that wayfinding systems are becoming digital and can interact with customers and pedestrians. My friend is actually wanting to expand his business, so I think he’d be interested in learning more about digital wayfinding. Where can he learn more about it?